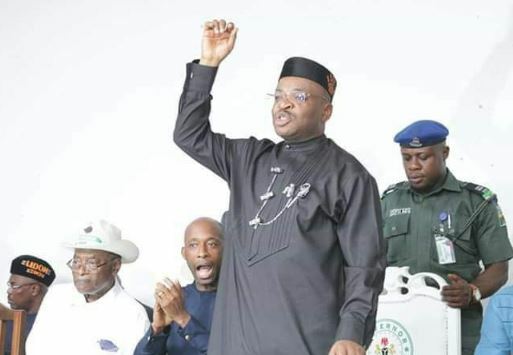 Akwa Ibom State House of Assembly has passed the state appropriation bill of N672.984 billion for the 2019 fiscal year into law. The 2019 appropriation bill was passed yesterday, after the consideration and adoption of the report submitted by the House Committee on Finance and Appropriation chaired by Mr. Usoro Akpansoh, member representing Ibeno/Esit Eket state constituency. In his remarks, Speaker of the House Mr. Onofiok Luke said they tailored the 2019 Appropriation Bill christened, “Budget of Industrialisation for Poverty Alleviation,” to meet salient socio-economic agenda of the government in the areas of infrastructure development, job creation and revenue generation. He said, “And to keep the budget in sync with current needs and having considered the opinions of Akwa Ibom people and stakeholders, we decided to increase the total budget by a little over N2 billion to bring the 2019 estimate to N672.98 billion. “It must be emphasised that what we approved emanated from the wishes of stakeholders who considered the parameters for the 2019 proposal during the public hearing on the budget.